When it comes to a night out of drinking, a shopping mall is the last thing that comes to mind. 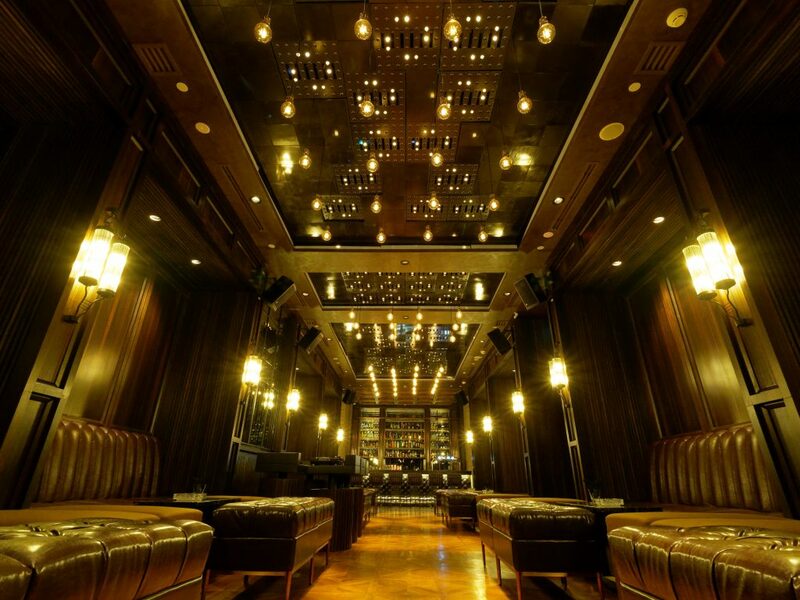 With speakeasy bars and commercialised bars sprouting around even the most uncanny areas, there’s something for everyone out there. But what if you feel like a cocktail or two after shopping? Or you want to be at an area that has everything you need, because braving through traffic just to meet your friends at an elusive drinking spot is a nuisance? Saro Lounge combines the needs of busy urbanites by opening its doors at Pavilion, strategically located on the famed streets of KL’s Golden Triangle. 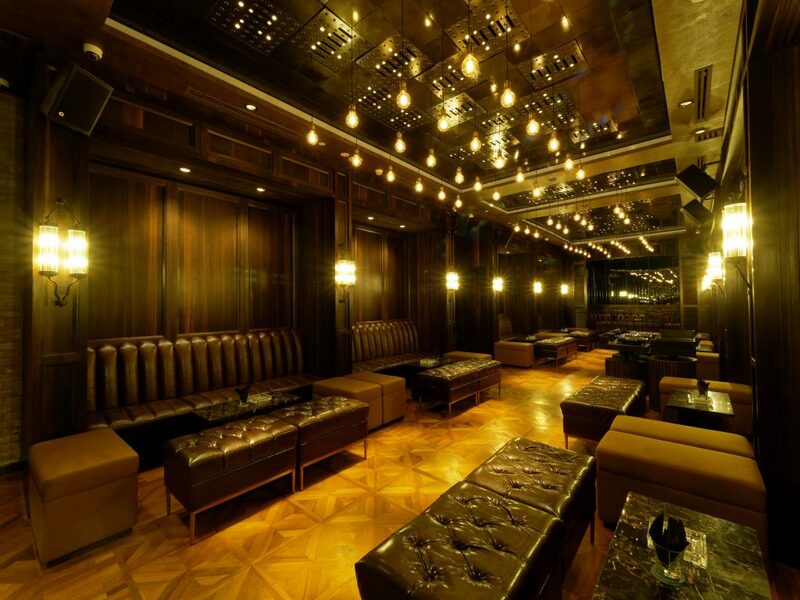 Unlike other shopping mall bars, Saro comes with an exquisite interior that makes it on par with its counterparts when it comes to aesthetics and of course, alcohol selection. It’s hard to believe that this hidden gem is tucked on the 8th floor of Pavilion Elite, but the decor certainly makes it worth the find. 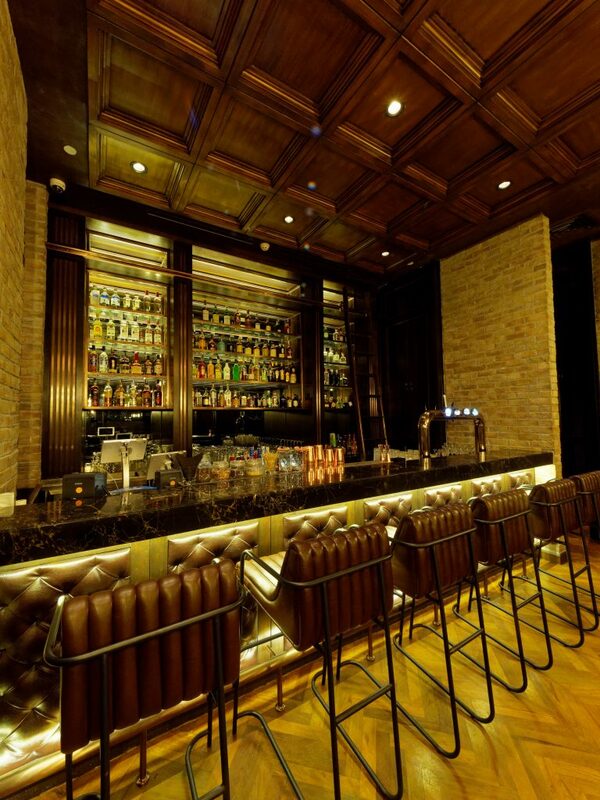 Adorned with elegant leather seats and dark wood finishing, the orange lights and colour template complement the fancy bar perfectly – an open concept that displays the extensive premium and craft spirits that make the lounge an embodiment of the finer things in life (just look at that marble tile). Italian for ‘I will’, Saro’s eye for detail and luxury is also evident on its ceiling, something many people wouldn’t notice until the lights are turned on 100 percent. When on full blast, it instantly lights up the entire bar with a state-of-the-art light feature, the first of its kind in Malaysia. 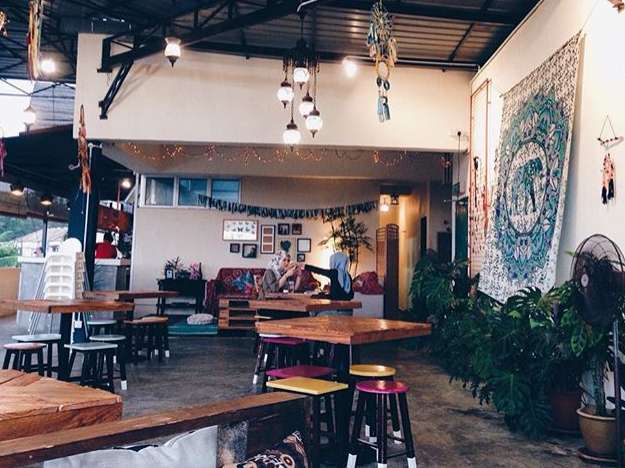 “Our vision for Saro Lounge is to offer Malaysians a hideout within the city that isn’t just about the food and drinks, but the entire experience. 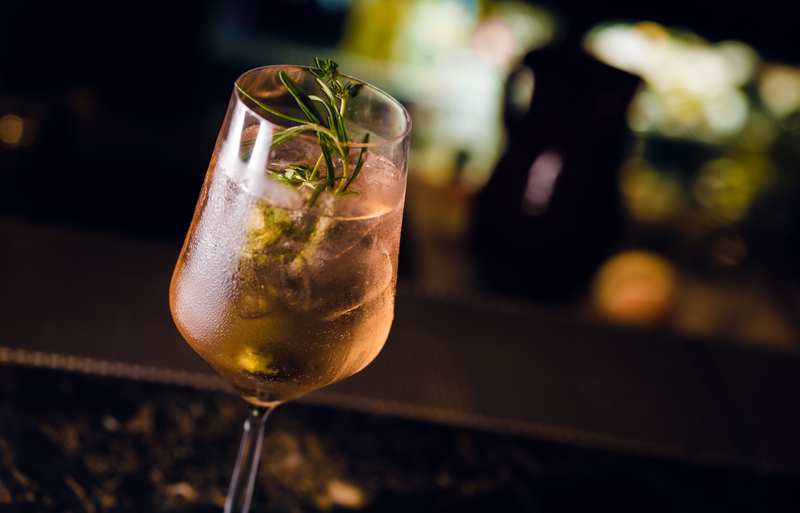 An exquisite cocktail paired with flavourful dishes, complemented by eclectic tunes and a comfortable setting for you and your friends – it’s about offering a combination that elevates all five senses,” shared Kesavan Purusotman, one of Saro Lounge’s partner. 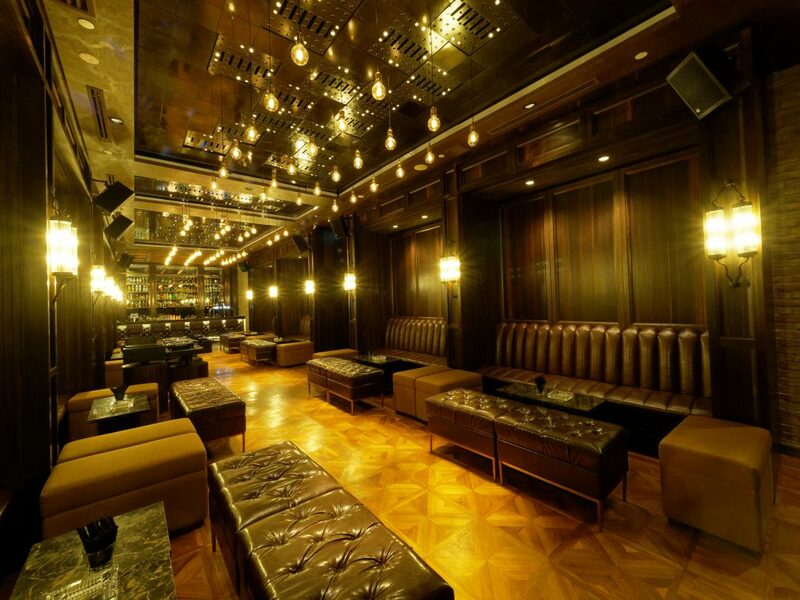 Aside from its Power aesthetics, Saro’s selection of curated cocktails and food didn’t disappoint either. 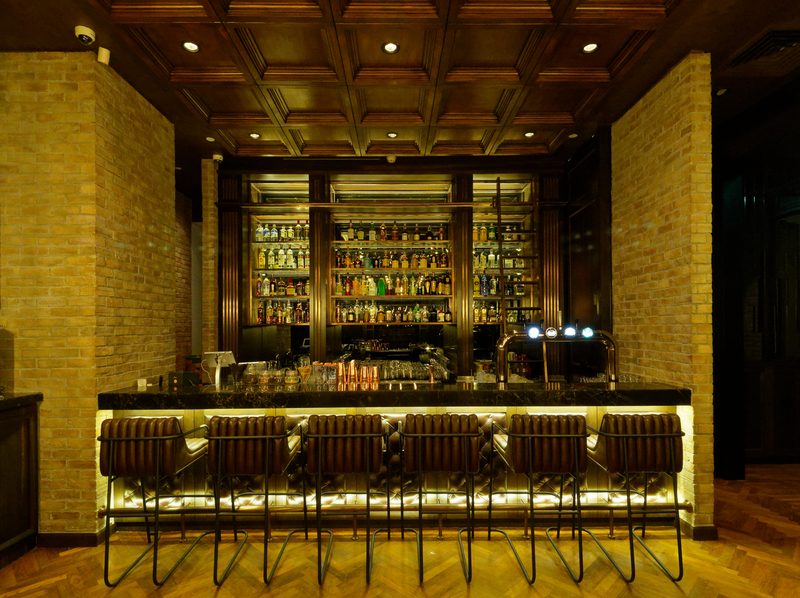 Despite its interior that’s tinged with a classy and somewhat vintage charm, the menu boasts flavours that’s are familiar to the Asian palate thanks to Head Chef Nopporn Nutto – who is of Thai background – and Chef Faizal, who conceptualises a contemporary variety of delectable tapas and main course dishes. 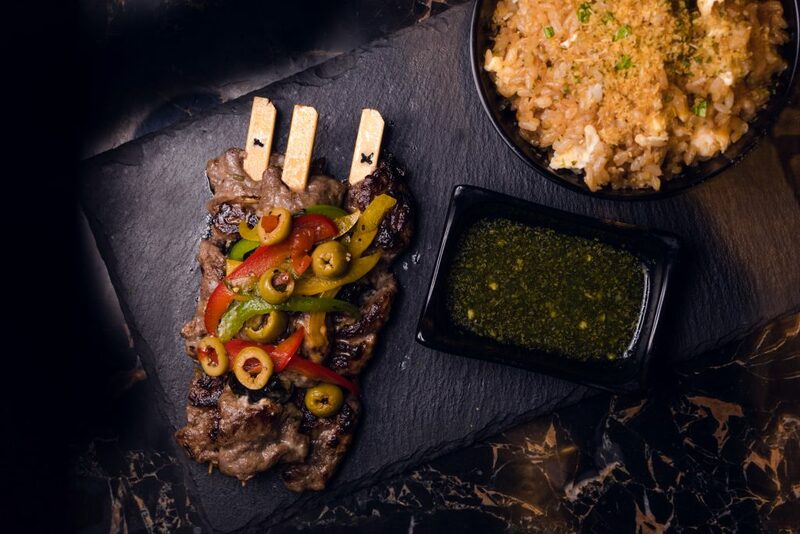 We got to try out the Grilled Australian Beef on Skewers marinated with Garlic, Pepper and Capsicum, served alongside Garlic Fried Rice, and a unique herb-infused sweet Thai chilli sauce. 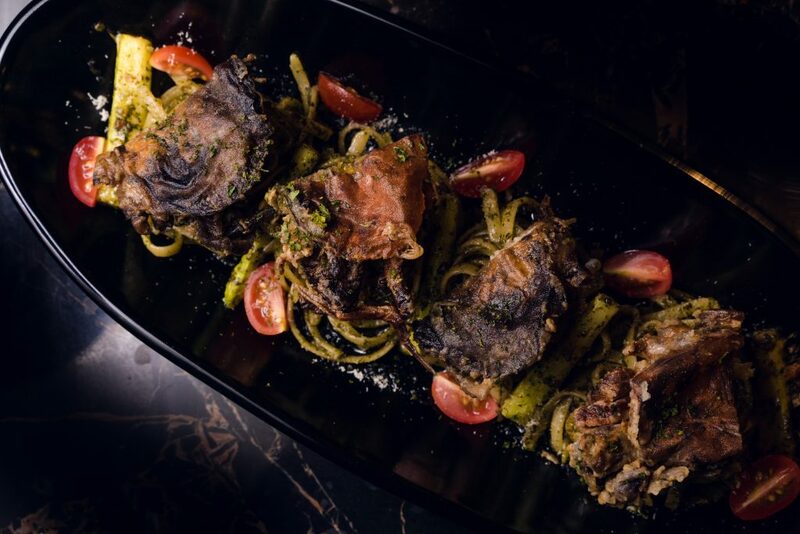 If you’re feeling hungry but not famished, then a serving of the pasta sautéed in Saro’s homemade Fusion Pesto sauce served with either chicken or crunchy soft shell crab (our personal choice) might be your best bet. Last but not least, we’ve reached the cherry on the cake; an array of drinks that are infused with classic spirits. 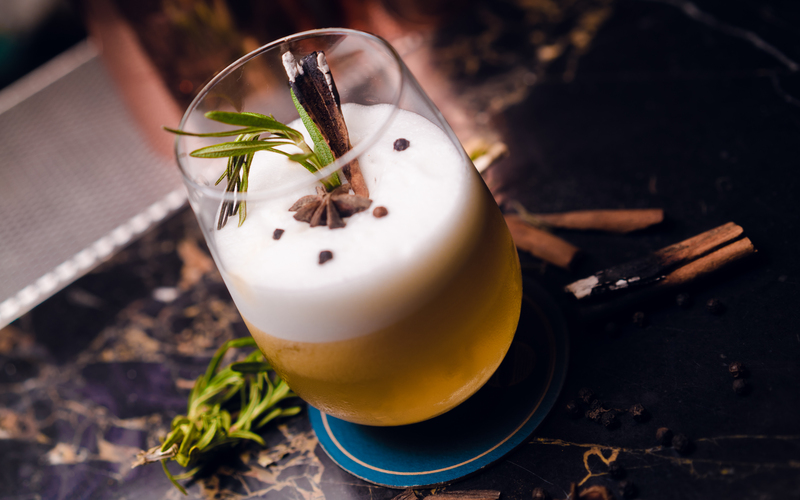 Conceptualised by Saro’s in-house mixologist Jonathan Zarsadias, classic cocktails are given an Asian twist, so you get to order your regular but with an extra special something. These blends include the Signature Monkey 47, which is essentially Sloe Gin mixed with Fevertree tonic. 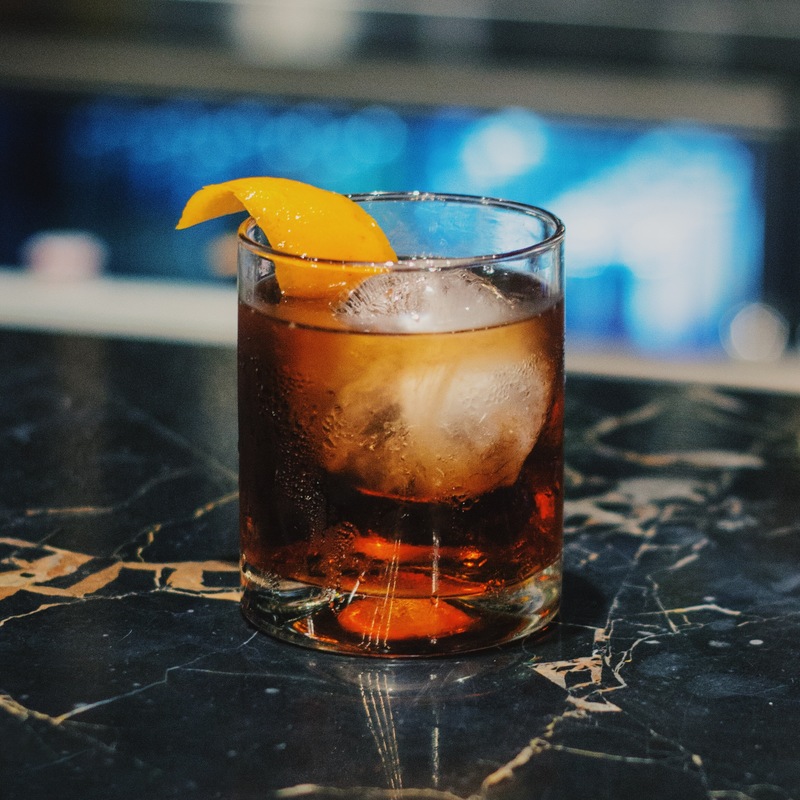 While the Whiskey lover can opt for Saro Sour (herby and tangy) or Rum Negroni, made with Campari and Sweet Vermouth. To spice things up, you can try out the other two standout cocktails that carry a more complex flavour (or in other words, can get you hammered in no time). 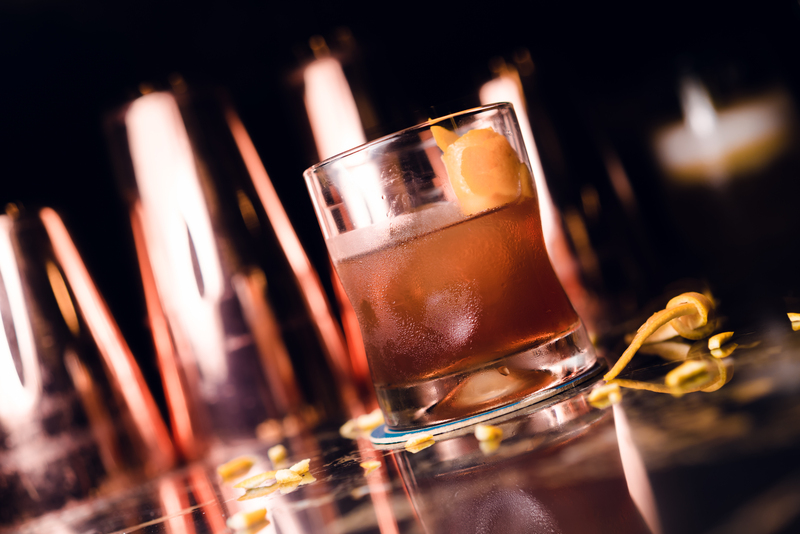 With a cognac and white rum base, a sip of the Frank Zacapa takes you on a tropical trip with its mix of Coconut Liqueur, Orange Zest, and Coffee Beans. For the ladies who live for nights out with tequila and wine, then Cypress Hill might be your new best friend. A mixture of Triple Sec, Fresh Lime, Peach Syrup, premium Tequila and Chardonnay, it’s a refreshing glass of cocktail that puts other non-alcoholic thirst quenchers to shame. If that’s not enough to convince you to check out Saro Lounge, then we’d have to say that they also come with a private room equipped with karaoke – should you require an eye-catching event space in the near future. We’d also have to give props to the team at Saro for taking into consideration the occasional late night munchies (the kitchen here closes at 2:30am on Tuesday till Saturday). All in all, we envision Saro being a frequent hang out spot for urbanites that range from white-collars to dressy men and women who want to get jiggy, without the disturbance of a loud crowd. So come by for all that we’ve mentioned above, and for the different music nights that make Saro Lounge a luxurious yet unpretentious place for intimate gatherings. Follow Saro Lounge on Facebook or visit their website to view the full menu. 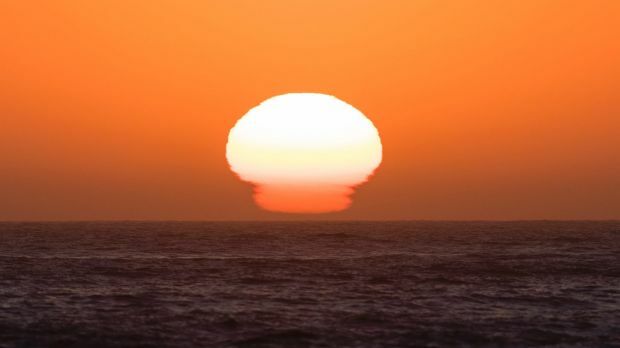 The last time it was this hot in Australia was the year World War II started. Denali & Pinnacles The Wanderer’s Cafe is serving us good food and ambiance.